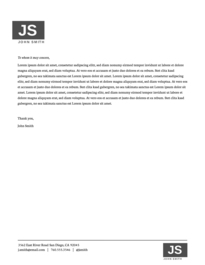 Lucidpress: Letterhead Templates for Word Alternative . ', failHtml: "
Join over 4 million people who have moved past the limitations of Microsoft Word. Lucidpress is an easy-to-use online design tool that lets you create stunning branded documents in no time at all. 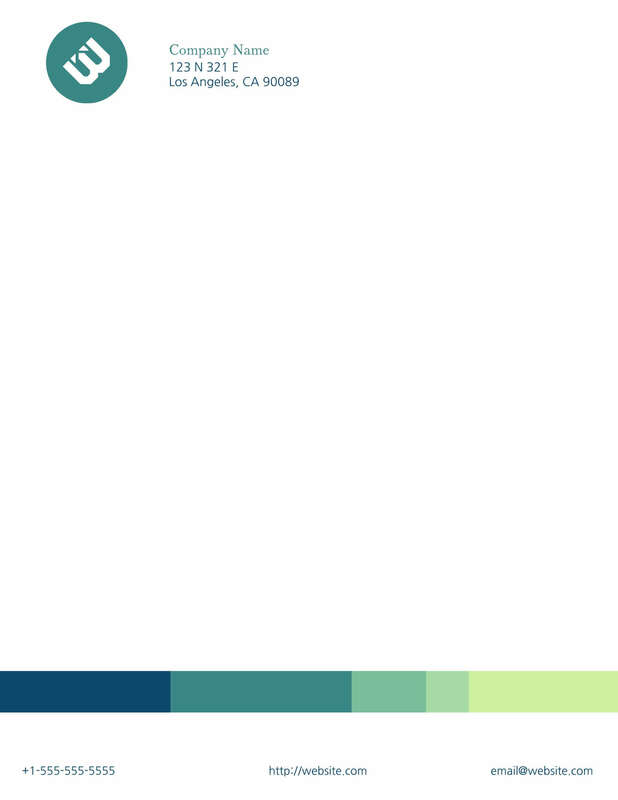 A letterhead is a crucial identity tool that reinforces your brand’s message. Easily customize one of our free templates or create your own unique design from scratch. 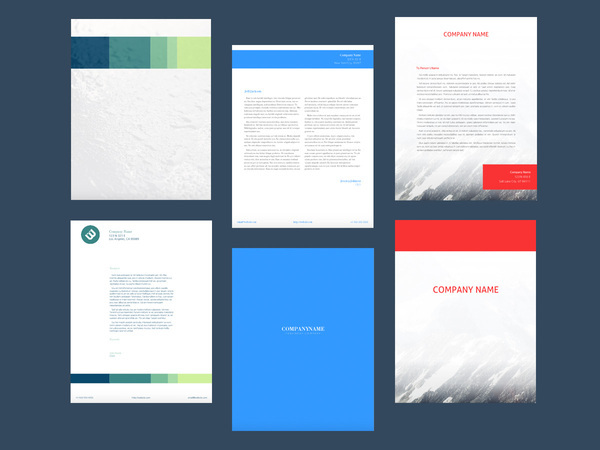 Upload your own logo seamlessly and adjust the colors, background, text & fonts for on-brand letterhead templates that make a lasting first impression. With its drag-and-drop editor and a long list of valuable features, Lucidpress is your new go-to tool for creating personal and corporate letterhead templates in minutes. Download in print-ready PDF format for fast DIY printing, or order high-quality prints right here in Lucidpress and we’ll deliver them to your chosen address. With a range of free templates, an easy-to-use editing tool, and a whole host of additional features, Lucidpress beats Word hands down. Lucidpress is a browser-based tool that lets you save your work in the cloud. Keep your designs safe, access them from anywhere, and share them easily with your team. Edit one of our quality letterhead templates or design your own in minutes with our straightforward browser-based editing tool. No design skills required. Empower your people to send out branded communications without the hassle. 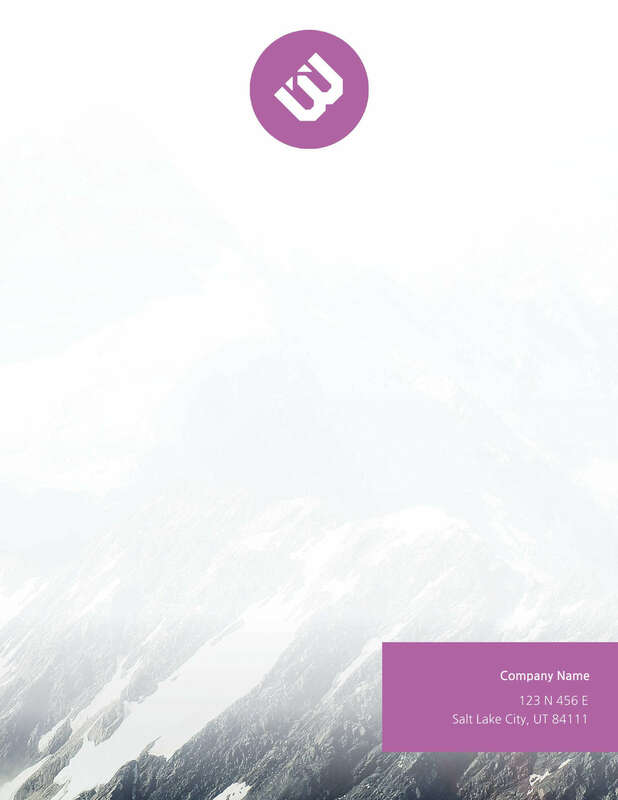 Lock down your letterhead templates, save them in one place, then give your entire team access. Create attractive designs with ease thanks to integrations with some of your favorite tools. Transfer content from Google Drive, YouTube, Dropbox, Flickr & Facebook.